A new survey by Humans.net reveals that 29% of freelance workers prefer to get paid in cryptocurrency over traditional payment methods. The survey covered 1,100 freelancers in the United States and revealed that 18% would prefer all of their payment in cryptocurrency, while the other 11% preferred only some of their fees paid in cryptocurrency. 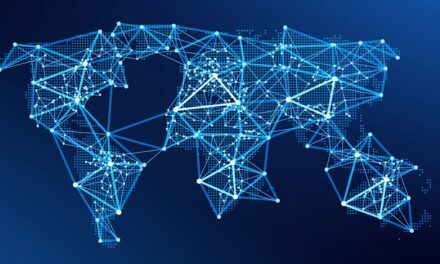 The internet opened up the freelance industry to be done digitally across borders, however, this means payment can no longer be made safely or practically in cash. The first solution was mainstream bank wire transfers, which carried excessive fees. Then the app age brought innovations like PayPal, but the fees did not improve significantly enough for independent workers. The legacy payment systems include the likes of TransferWire, WireUnion, and PayPal. TransferWire has one of the lower fees of the group, which could be less than 1% plus a flat fee, but this varies based on the amount being sent and the currency. WireUnion and PayPal are know to charge more excessive fees in the range of 5%-10% for exchanges and within the US PayPal charges 2.9 percent plus a flat $0.30 fee for selling services. To add to the complication, these payments typically take at least 1-2 days to clear. This creates headaches for both employers and the freelancers since small payments will incur large service fees on a percentage rate and large payments will be subject to significant, time-consuming, and expensive verification processes. Cryptocurrency allows both large and small payments to be moved much faster and cheaper than legacy systems. 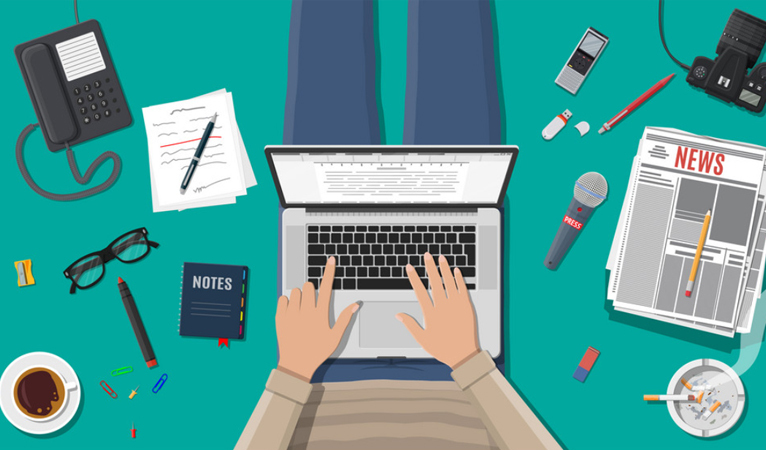 Joël Valenzuela of Dash News and Public Outreach Director was previously a freelance writer, experienced these difficulties firsthand, and now finds cryptocurrency much easier. The problem escalates when work occurs across borders due to various forms of regulations. Strike Social, the world’s largest YouTube optimization firm with clients such as Xbox, Coca Cola, and Netflix, recently integrated Dash to help solve this expensive problem. Their chairman and co-founder, Patrick McKenna, attested to the problem of international payments in fiat. The fact that it is difficult for companies with dedicated staff and infrastructure to manage international payments only further illustrates the difficulties that can arise for independent workers. Cryptocurrency significantly increases freelancers’ income either by no longer losing money to payment service fees or employers no longer having to factor in the cost of delivering money into the price they are willing to pay. 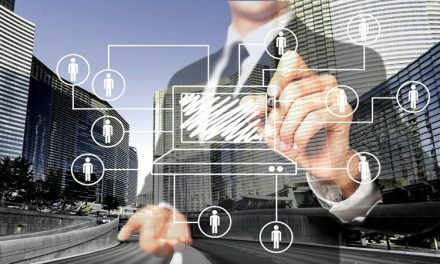 As cryptocurrency gains more adoption and becomes easier to spend, then more individuals will see the usefulness of accepting cryptocurrency for work. 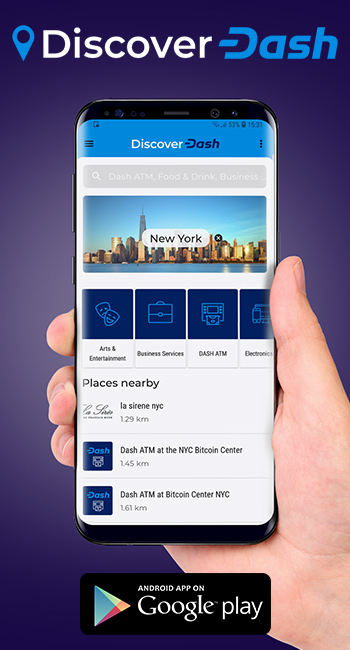 Dash is already seeing rapid adoption around the world at the amount of 4,200 merchants, which significantly aids the ability for freelancers to spend any Dash that they accept for work completed. 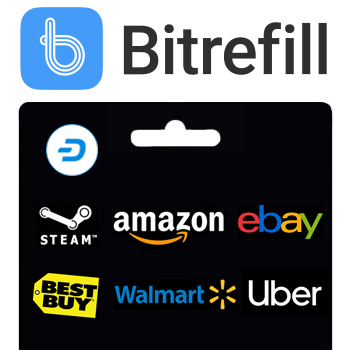 Additionally, anyone that makes a purchase through Bitrefill with Dash gets 10% of their gift card purchase, which can be any one of a number of online and in store merchants, restaurant, mobile phone providers, subscription providers, and many more. 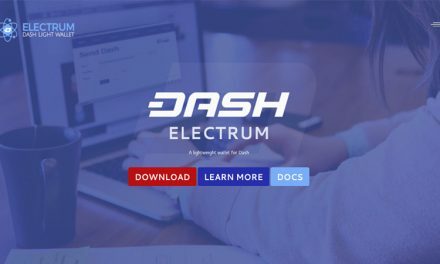 Furthermore, freelancers will be able to keep practically all of their payment since Dash’s median transaction fees are less that $0.0005 USD and will soon also include Automatic InstantSend for no additional charge. 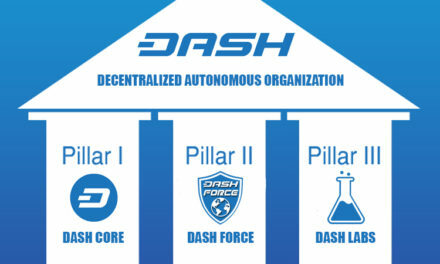 Dash significantly improves upon the legacy payment system by allowing individuals to securely move funds in 1.3 seconds for less than a penny. 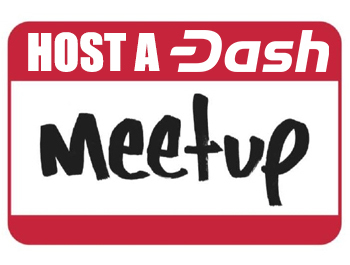 With Dash, freelancers not only get all their money, they also get it instantly and are able to spend it in so many locations that some have been able to completely live off of Dash.